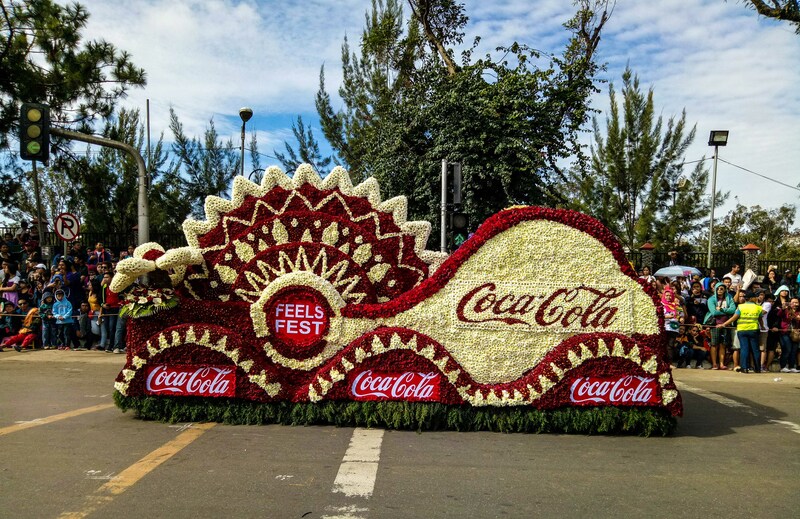 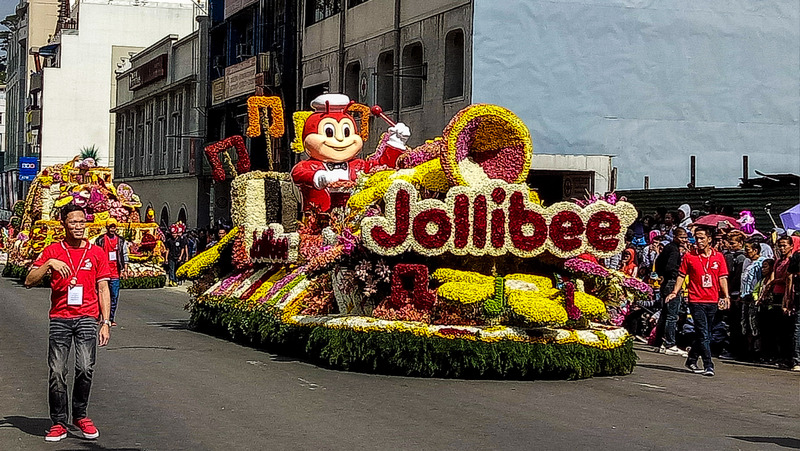 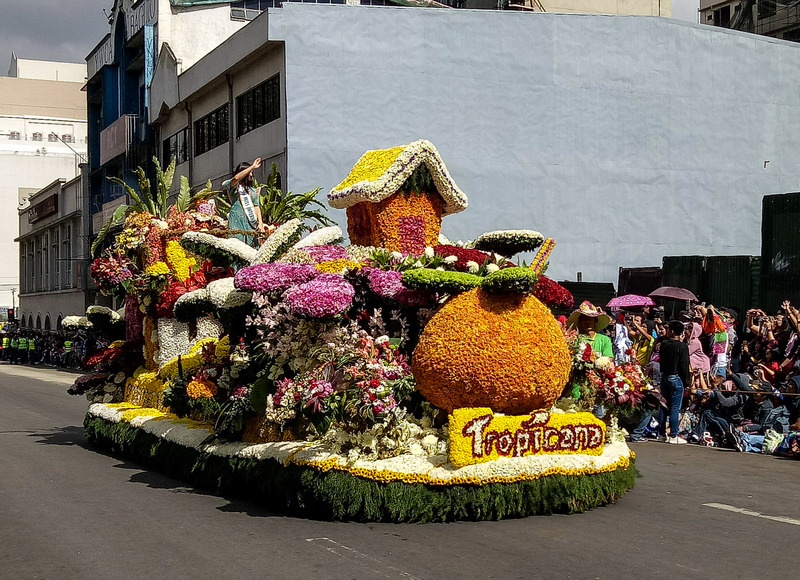 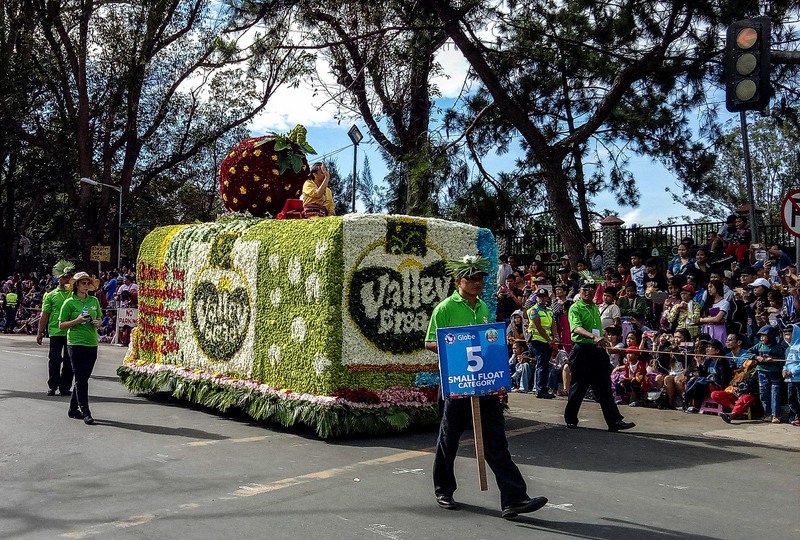 The Panagbenga 2017 proved to be one of the must watch festival in the Philippines. 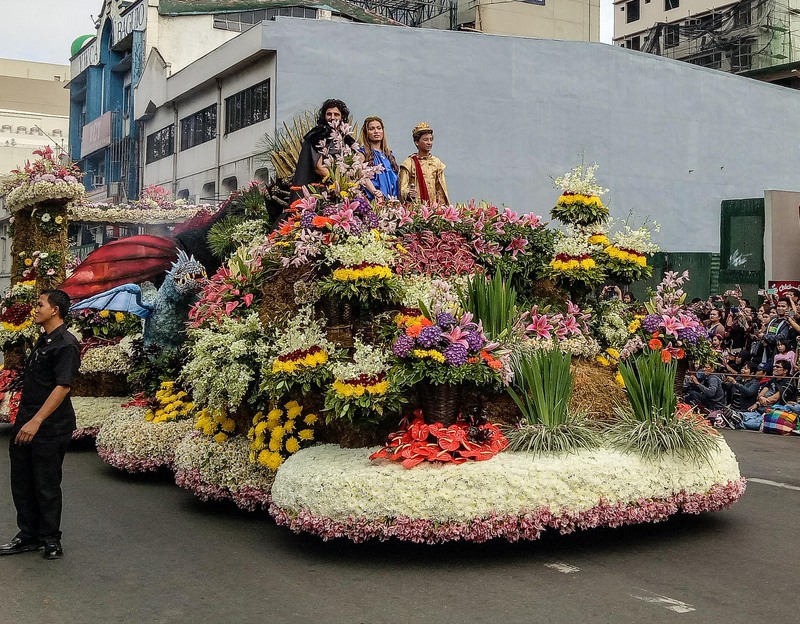 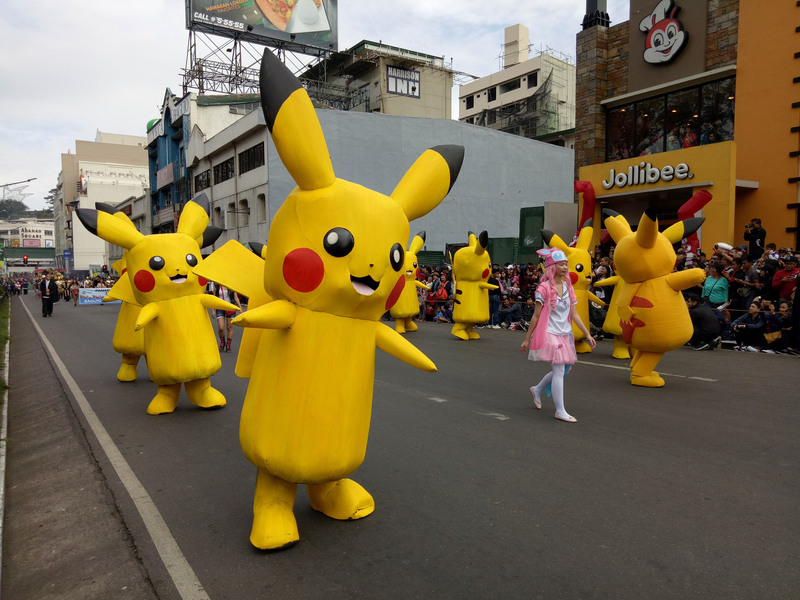 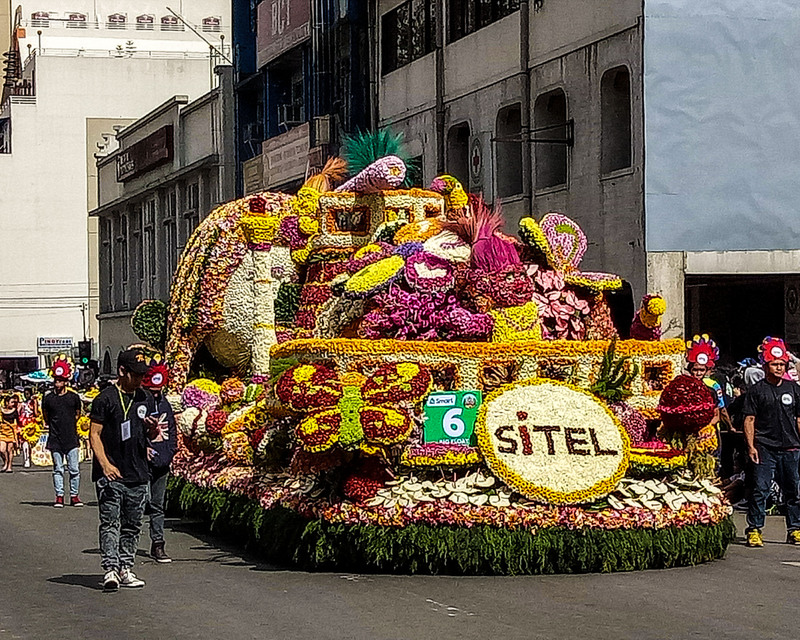 With the floats adorned with flowers and awesome performances from the winners of the Street Dancing competition as well as other participants from the community, not to mention the celebrities who graced the occasion makes watching this parade one to remember. 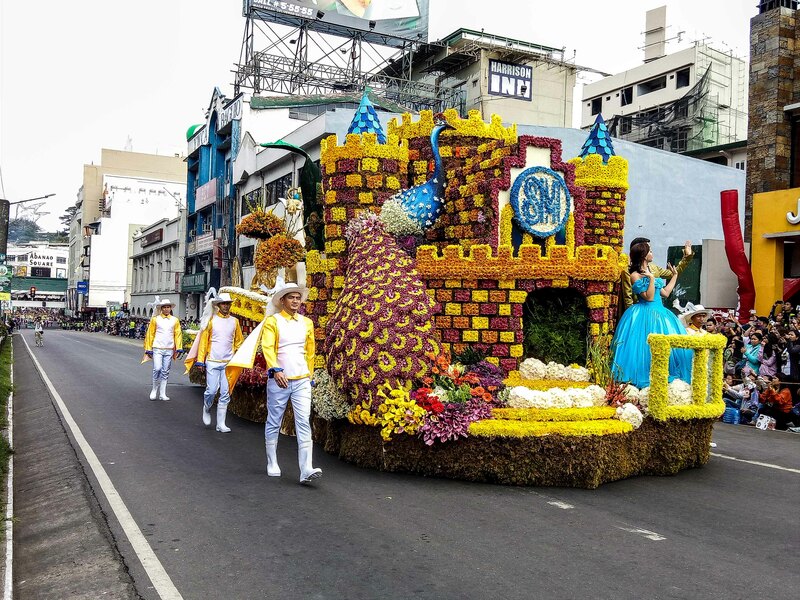 Although few photos, I must say that I am glad I used OPPO F1s to capture these moments, with its high resolution camera there is really no need for a lot of editing.